Welcome home to this move-in ready end-unit in the highly sought after Thoroughgood community. This open floor plan is a must see and certainly will not disappoint. The first floor features a formal living room, eat-in kitchen, formal dining room, and a huge great room with a fireplace. With the 3 spacious bedrooms including the extremely large master bedroom, you are sure to love all of the open space this beautiful home offers. Centrally located to Town center Virginia Beach, shopping, bases, beaches, the new shopping outlets, and the interstate. You are minutes away from so much. 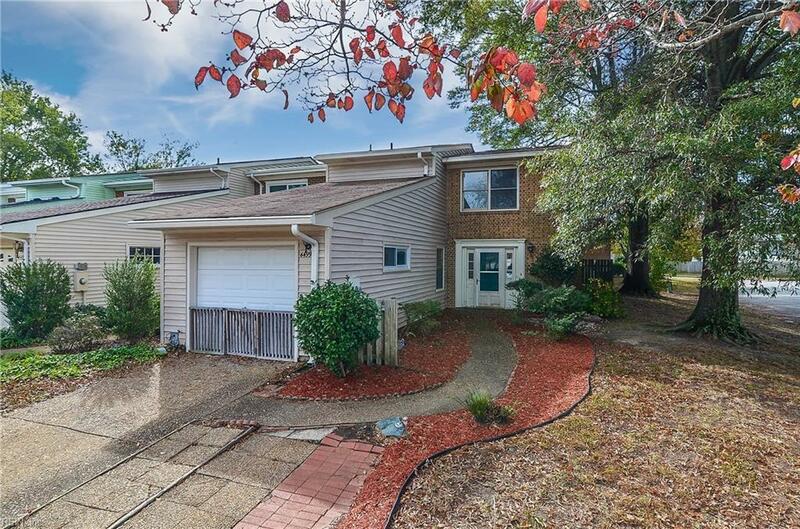 Parking is a breeze with the extended driveway and a one car garage. The spacious backyard is low maintenance and is enclosed with a privacy fence. This home is priced for a quick sale â so call today for a private showing.